University of Illinois at Chicago, M.P.H. University of Illinois at Rockford, M.D. Dr. Jessica Kappelman is a board-certified dermatologist who specializes in medical, surgical and cosmetic dermatology. Her specialties include pediatric dermatology, dermatoscopy, and skin cancer detection. She attended University of Illinois at Rockford, at which she obtained her Medical Doctorate, graduating at the top of her class, with the distinguished honor of Alpha Omega Alpha. While in medical school, Dr. Kappelman was also awarded the Codman Health Care Evaluation Award and James Scholar nomination. Concurrent to medical school, she pursued and attained her Masters in Public Health (MPH), with an emphasis on health policy and administration through the University of Illinois at Chicago. She was a member of Phi Eta Sigma and Golden Key National Honor Societies, as well as Phi Beta Kappa, and served as philanthropy chair for her sorority, Kappa Alpha Theta. Dr. Kappelman completed her internal medicine internship at St. Francis Hospital in Evanston, Illinois. She subsequently trained in dermatology at Loyola University Chicago. After praciticing in a large group dermatology practice for over two years, she decided to open her own dermatology clinic in Plainfield, Illinois. 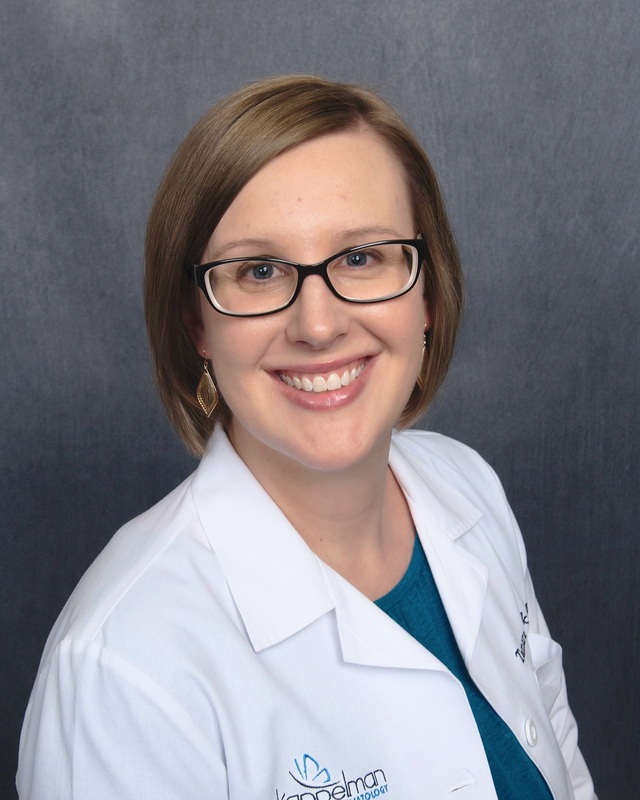 As a practicing dermatologist, Jessica Kappelman has been serving Plainfield, Naperville and the surrounding Chicago area for her entire career. Whether treating acne, providing skin cancer screenings or performing chemical peels, Dr. Kappelman offers the highest quality of care in a welcoming environment for adult, teen and pediatric patients. Dr. Kappelman is a fellow of the American Academy of Dermatology and a member of the Chicago Dermatological Society. Jessica’s most valued accomplishments are in her personal life. She is a proud wife and mother to four young children and enjoys spending all of her free time with her family. To learn more or make an appointment, contact Dr. Kappelman. Click here for a full range of dermatology treatment options offered by Dr. Kappelman. Tamara Frederick, PA-C, joined Kappelman Dermatology in March of 2016. 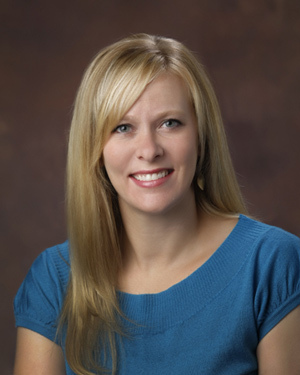 She received her Master of Science degree in Physician Assistant Studies from Augsburg College in Minnesota, and has trained in the discipline of dermatology under Dr. Kappelman exclusively. She enjoys hiking, international travel, and spending time with her husband and three daughters. Tamara loves working with the great staff and patients at Kappelman Dermatology!